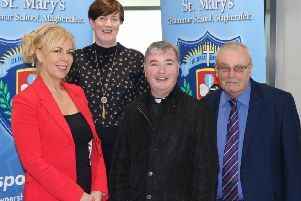 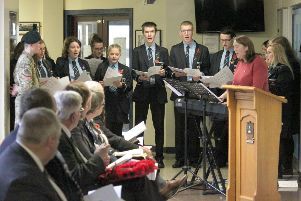 The new Chair of the Board of Governors of St Mary’s Grammar School, Magherafelt, has been introduced to the staff of the school. 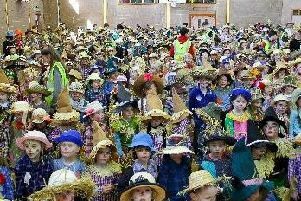 Pupils and staff at a Magherafelt primary school are celebrating setting a world record for the largest gathering of live scarecrows. 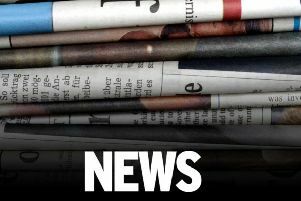 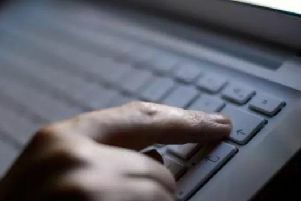 A Co Tyrone school is warning parents about a dangerous online ‘choking’ game which could put the lives of young people at risk. 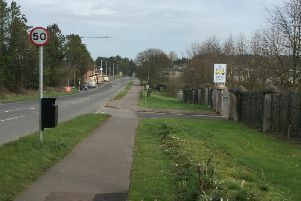 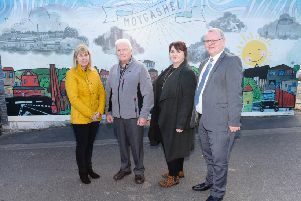 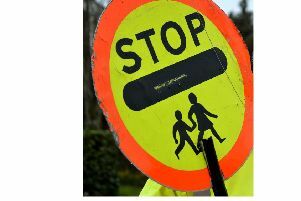 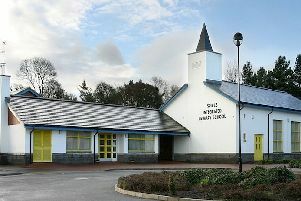 Magherafelt SDLP Councillor Christine McFlynn has welcomed planned road safety improvements at Spires Primary School in the town. 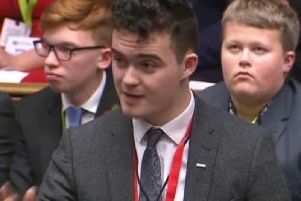 It’s not every day a budding politician receives a standing ovation after delivering a short speech in the House of Commons. 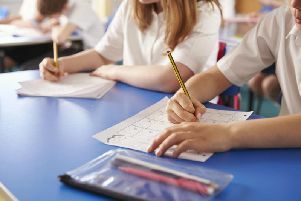 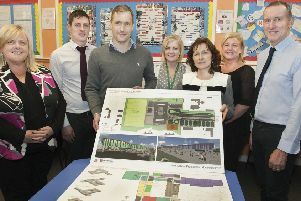 Holy Trinity College in Cookstown have unveiled plans for a new school costing almost £30m. 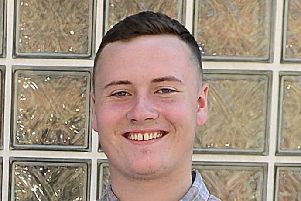 Cookstown student James Kilpatrick is jetting off to study business in the USA this month. 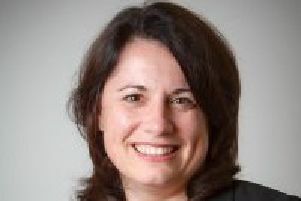 Cookstown High School has a new principal. 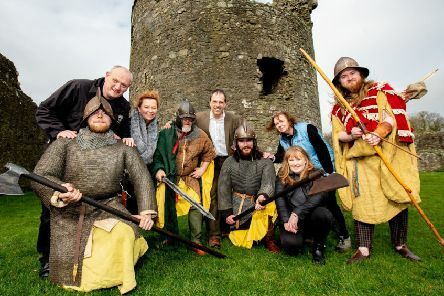 Miss Gwyneth Evans is set to replace Graham Montgomery from the beginning of next month. 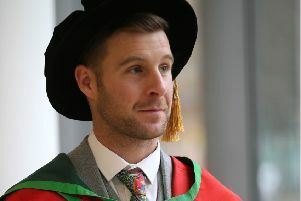 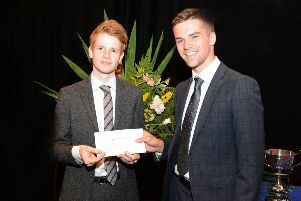 Dungannon student, Adam Willis, picked up a top award for outstanding academic achievement from Stranmillis University College at the College’s annual awards ceremony. 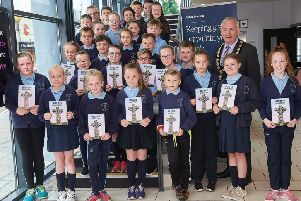 Mid Ulster District Council launched their most recent Animation Project on June 18 through the Burnavon Theartre’s Arts and Cultural Development Programme.